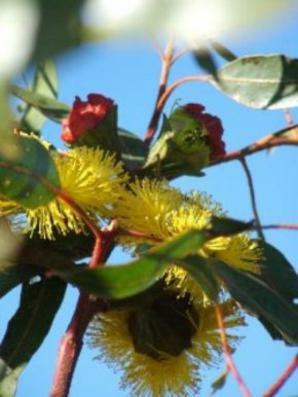 Broulee Memorial Gardens was established in 2003 and is situated on the NSW South Coast just a short drive south of Batemans Bay. 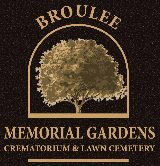 Broulee Memorial Gardens respectfully serves the people within the Eurobodalla Shire, areas of the Bega & Shoalhaven Shires and the ACT by providing Cremations, Burials, Chapel, Function Lounge and Memorial Options. 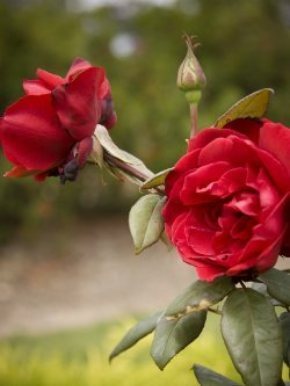 Visitors are most welcome to explore our gardens and facilities. Our friendly and understanding staff are more than happy to address any questions you may have.